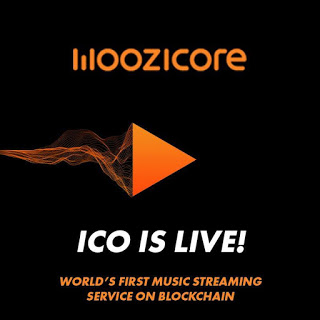 Today, let us all learn and experience together all about MOOZICORE. If you don’t know anything about them, don’t run away, that’s why I’m here, to change that within the next few minutes. Before I begin, I just want to quickly mention that I will be including LINKS so that YOU can do your own research or whatever you feel you need. I feel it’s best to have all of the information in one place, in an organised manner, rather than dotted about the page making what you want hard to find or confusing. All these links will be put at the BOTTOM of this page to keep things easy. Moozicore is likely to soon be fully legal and licensed for most organizations of most types.